This past May Gorenje's company in Bulgaria impressed their business partners with ION Big event. Event was held in Valjevo, Serbia in the new Gorenje plant for fridge freezers. Main focus of the event was on the introduction of the new ION generation of refrigerators. After some sightseeing in Valjevo and sampling the local cuisine, everyone got focused on the real subject of the trip – the introduction of the new ION generation of refrigerators. Visitors were acquainted with all of unique features of the new generation fridges and afterwards, they visit the production facility in Valjevo to see just how these remarkable appliances are put together. Gorenje’s ION generation of fridge freezers encourage better nutritional and health habits. 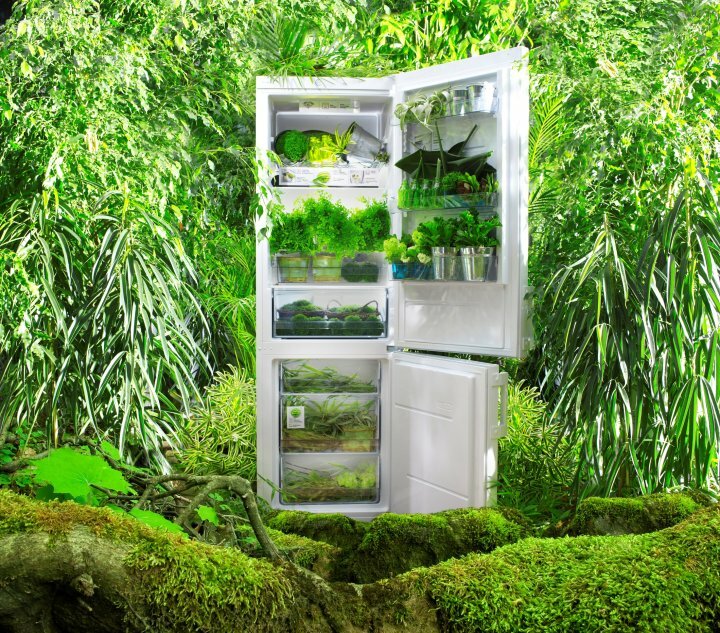 Combining eco-friendly technology with inventive design, the new fridge freezers ensure food stays as fresh as possible as long as possible. Intelligent features like MultiFlow 360°, in combination with IonAir and AdaptCool functions, carefully regulate conditions inside the fridge, creating the ideal storage environment for all types of food, keeping it fresh, crisp and healthy. New Gorenje fridge freezers boast entirely new design and innovative features that provide high quality food storage that helps lock in and preserve food’s natural nutrients over a longer stretch of time. The improved MultiFlow 360° ventilation system paired with the innovative IonAir active antibacterial technology which, by releasing negative ions, removes bacteria, fungi and odours, and has a beneficial effect on the air and food in the fridge – and consequently, on our health. By neutralising the positive ions in the air, the air becomes fresh, cool, soothing, thereby keeping refrigerated food healthy and fresh considerably longer. In fact IonAir eliminates up to 95% of bacteria, so fresh food locks in first-day freshness for up to 10 days.